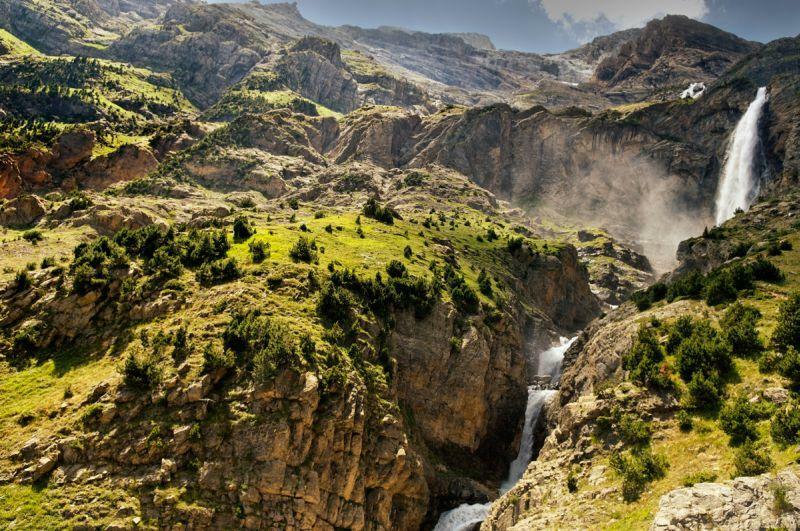 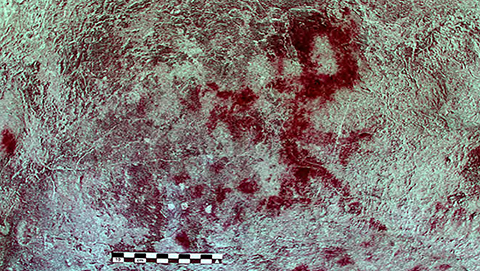 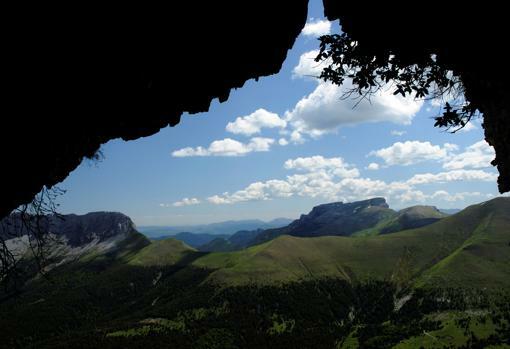 Researchers of the High Mountain Archeology Group (GAAM) have discovered the prehistoric paintings at a higher altitude known in the Iberian Peninsula, in the National Park of Ordesa and Monte Perdido (Huesca) in two shelters in the Góriz Valley at 2,200 meters of altitude. 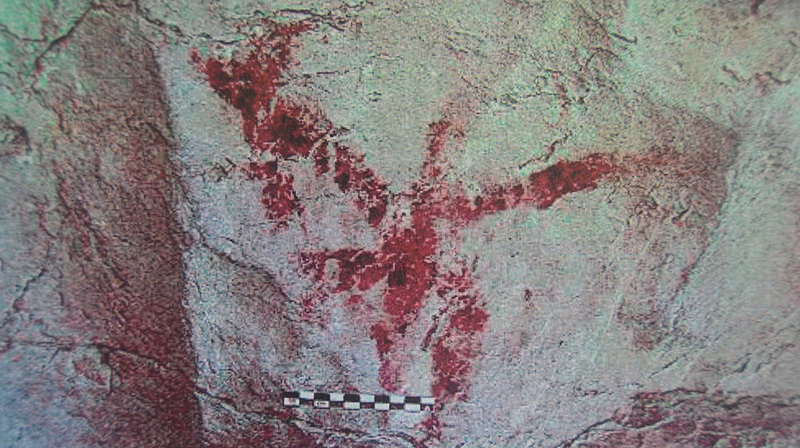 This finding has taken place as part of the project “Arqueología del Pastoralismo en el bien Pirineos Monte Perdido, Patrimonio Mundial”, promoted by the Region of Sobrarbe / UNESCO World Geopark Sobrarbe-Pirineos and funded by the Ministry of Culture, and in which the Universitat Autonoma de Barcelona y el Centro Superior de Investigaciones Científicas (CSIC) participate. 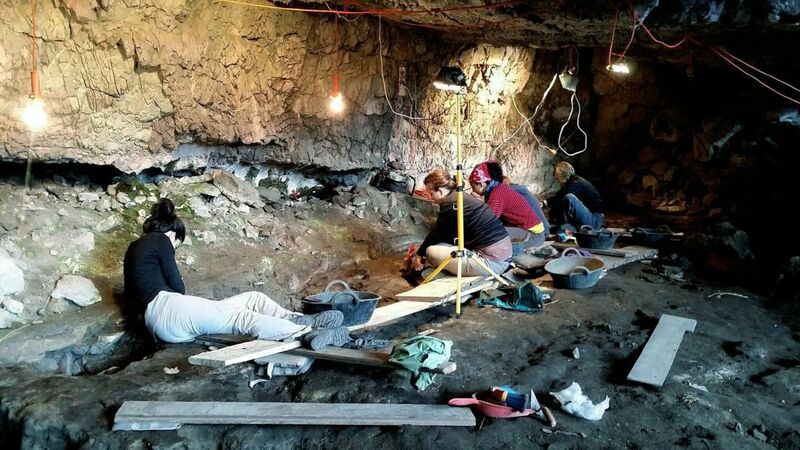 The CSIC participation is coordinated by Ignacio Clemente-Conte from ASD group.